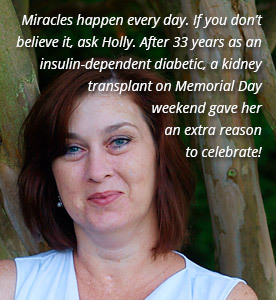 We often receive requests from people on donating their entire body to science. 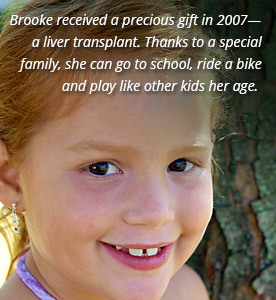 LifeShare does not accept whole bodies for transplantation or research but we can tell you who to contact. It’s important to note that most whole body donation programs do not accept body donations from those who have been organ donors. Individuals interested in whole body donation should contact schools below for more information. NOTE: The family is financially responsible for transporting the body to the medical school of their choice. Schools of medicine do not always have a need for human bodies for anatomical studies and may refuse to accept a donation. 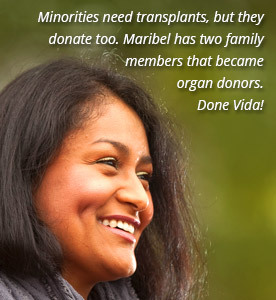 Approximately 114 individuals are added to the national waiting list for organ transplants each day, one every 13 minutes.